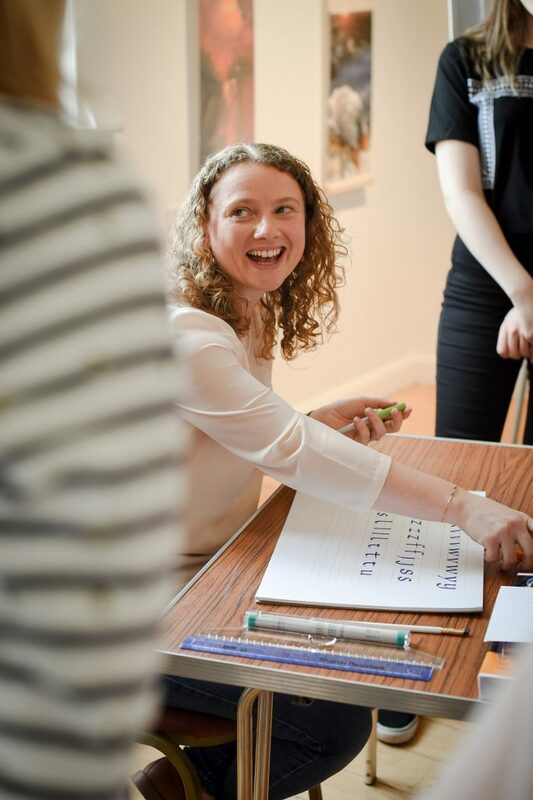 You are here: Home / Blog / Creative Calligraphy founder Angela Reed writes this months blog! What inspired you to became a calligraphy expert? Writing has always been a big part of my life. I enjoyed penning my own short stories as a child and by the age of 11, I had set my sights on becoming a journalist. I set up Creative Calligraphy after a 13-year career in journalism. 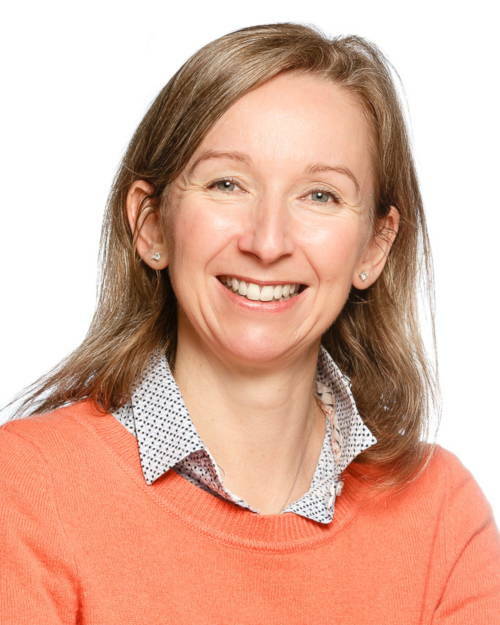 The shift to self-employment came as a result of redundancy, but it gave me the chance to build a business that is now in its fifth year and growing. My art teacher at secondary school introduced me to calligraphy. 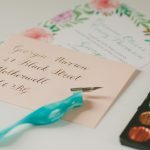 A skilled calligrapher himself, he set up a lunchtime calligraphy club and for me, it brought two of my favourites subjects together – English and art. Tell us more about the art of calligraphy? The word calligraphy is derived from the Greek words kallos (beauty) and graphein (to write) It is generally known as ‘the art of beautiful writing’. The last time it enjoyed a renaissance was during the Industrial Revolution, when the Arts and Crafts Movement sought to champion skilled craftsmen in the face of the mechanical age. I think people now are pushing back against the digital age. 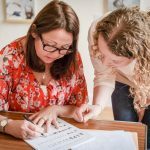 Calligraphy is certainly enjoying a surge in popularity, fuelled by the current trend for modern calligraphy and brush lettering styles. My style is more traditional, with rules and guidelines to follow, but I like that! There’s a style for every occasion and calligraphy can add a unique finishing touch to projects of all shapes and sizes, from wedding stationery to signage. My first commission was adding guest names to some wedding invitations for my mam’s friend and I received a Take That poster in return! I didn’t practice calligraphy as much when I left school, but my skills were called upon again when my own friends started getting married. I even wrote the invitations and place cards for my own wedding in 2007. When did you decide to turn your calligraphy skills into Creative Calligraphy? It was around the time of my own wedding that I started to think about offering a calligraphy service. I’d harboured dreams of running my own business since taking business studies at GCSE and A-level, but it wasn’t until January 2014 that I put the wheels in motion. When did you start to run workshops? I’ve learned many different calligraphy styles over the last four years. In the last two years, I gained enough confidence to teach others. I didn’t think I’d be running workshops so soon. Yet here I am, with several regular venues and a small army of participants! Calligraphy is a hobby that requires practice and patience to master. It is easily accessible, and you can take it as far as you want. 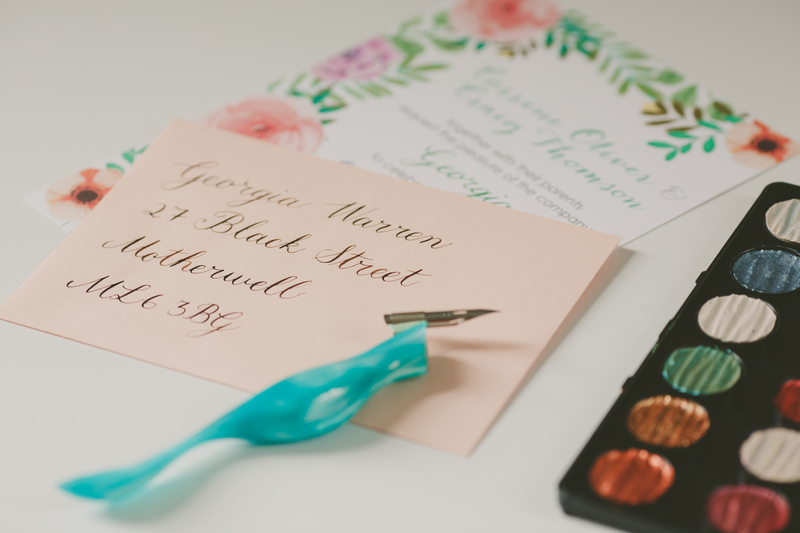 A word of warning to stationery addicts – there are many calligraphy pens, inks and papers out there to experiment with should you so wish! 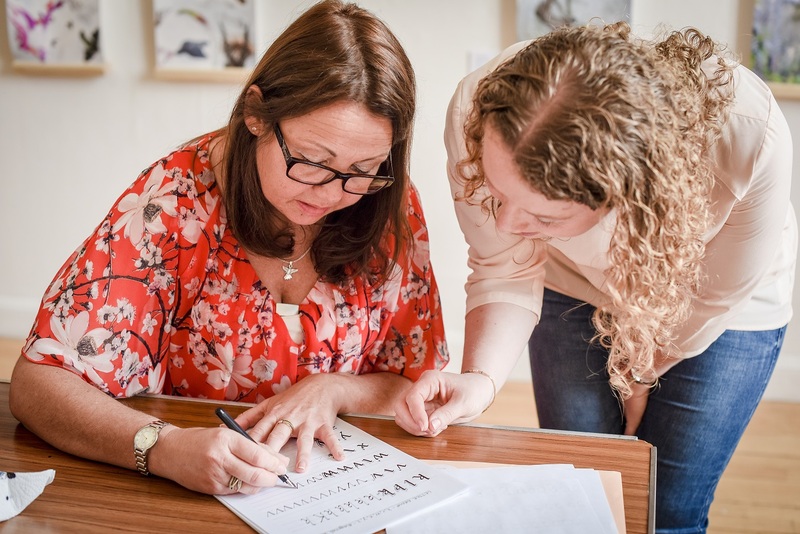 For more information about Creative Calligraphy, including workshops dates and availability for commissions, visit https://www.creative-calligraphy.co.uk or search CreativeCallig on Facebook, Instagram and Twitter. Look out for details of a joint workshop between Angela & myself coming soon!